123 Quilt: Clementine Quilt Along - January! 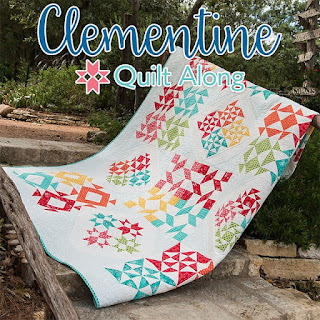 The Clementine Quilt Along is Fat Quarter Shop's 2018 charity quilt along! Every month from January to July 2018, Fat Quarter Shop will release one quilt block pattern to make the Clementine Quilt. The block patterns will be available on the 25th of every month and are free to download. They only ask for a suggested donation of $5 for every pattern you download, with all proceeds benefiting St. Jude Children's Research Hospital (donation link). This year Fat Quarter Shop is partnering with Moda Fabrics to match up to $20,000 of donations! Isn't that amazing?! 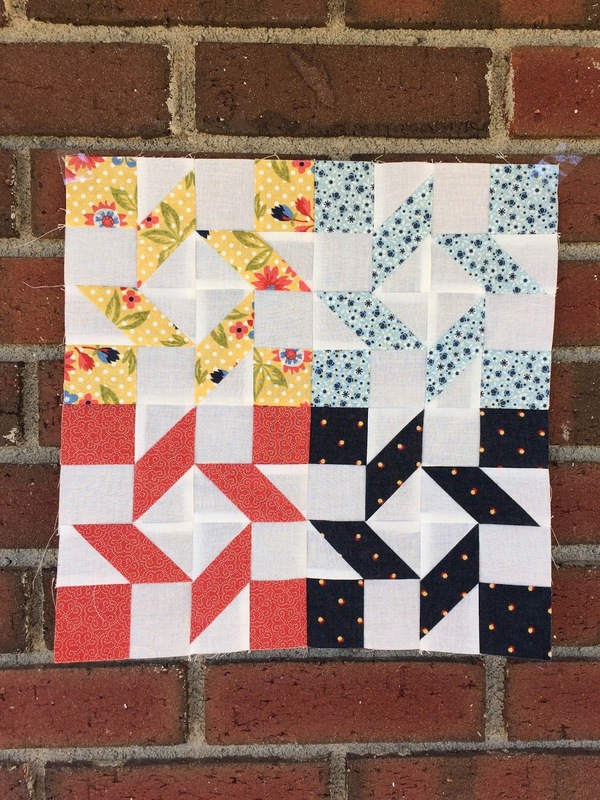 PLUS, at the end of the quilt along, Fat Quarter Shop will be auctioning off their Clementine quilt, and all of the auction proceeds will be donated to St. Jude as well! Want more info??? Check out this landing page for the Clementine Quilt Along. Also, Fat Quarter Shop has a limited number of kits available if you want to make your quilt in the exact fabrics shown above. Get em' while they're hot! 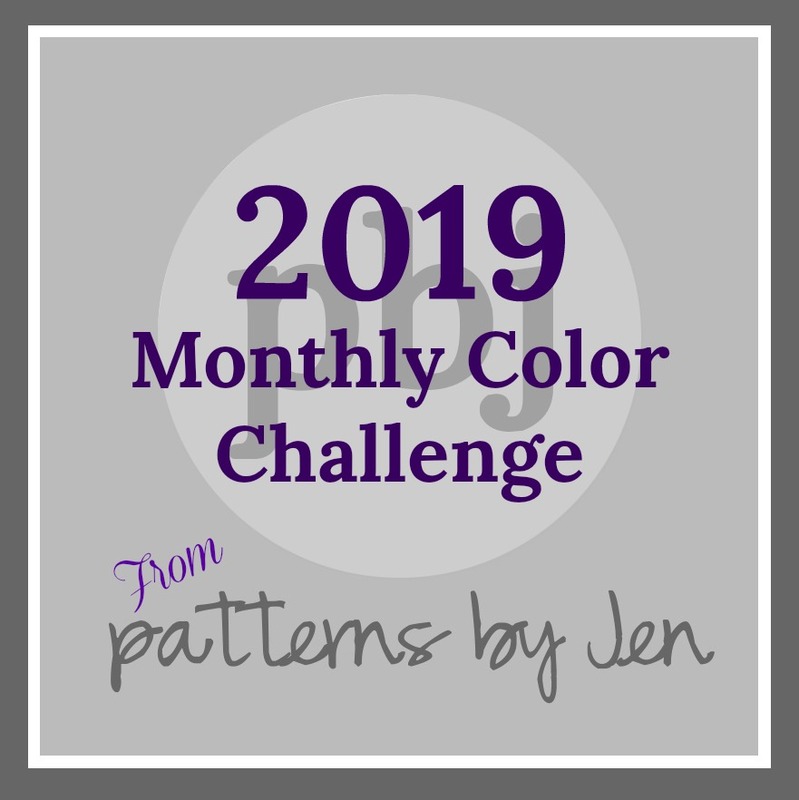 I'm thrilled to be one of the bloggers participating in the quilt along this year! Here is my January block. It's called Watermelon Wheel! As much as I love the fabric from the quilt kit, I decided to use this gorgeous Biscuits and Gravy fabric by Basic Grey for Moda. Love it! Seriously, I couldn't be happier with my fabric choice for this quilt. I already have all my fabric combos picked out for the rest of the quilt along. Here they are, in order of course, lol. I. Can't. Wait. for next month's block. In the meantime, I'll have to be satisfied with seeing everyone else's January block. Let me know if you are quilting along so I can see your work! Also, be sure to check out all the bloggers who are quilting along! Your block looks great! I love Basic Grey Fabrics!